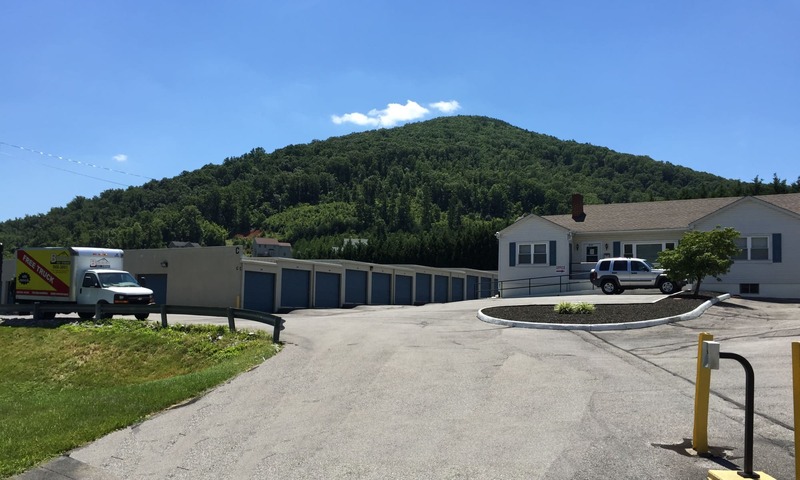 Botetourt Self Storage has a variety of storage sizes and amenities to meet your needs. 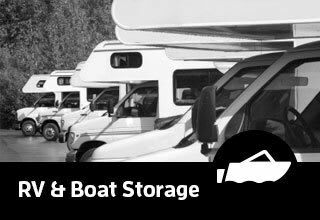 We offer secure car, boat and RV parking as well. 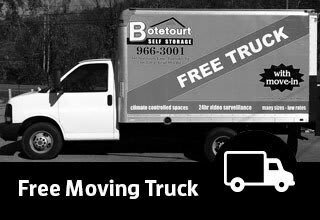 We proudly serve Cloverdale, Troutville, Bonsak, Blue Ridge, Hollins, Daleville, Fincastle and of course Roanoke, Virginia. 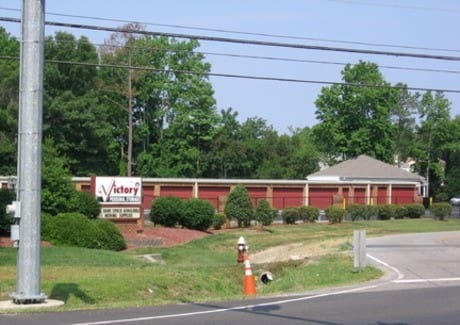 You'll find us at 165 Arrington Lane behind the Shell gas station and country store at Read Mountain Road. 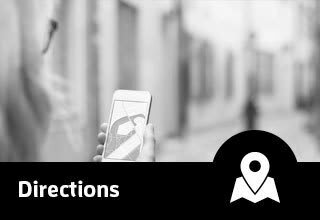 We want storing to be simple for you so we have online bill payment options and we sell moving and packing supplies onsite. 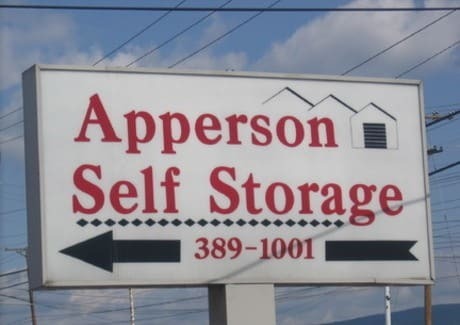 For added convenience, tenants can access their secure storage unit at any hour of the day or night. 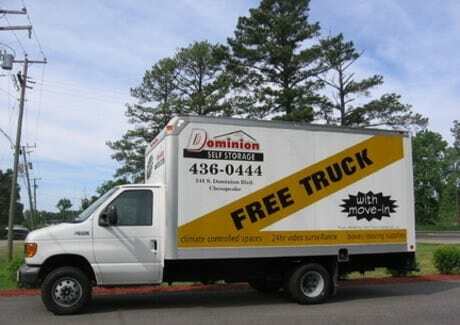 You can easily reserve storage space online now, or call today and ask about our great discounts on available units!